This legislative session is a busy one for champions of LGBTQ equality in Illinois. On the national level we are seeing a really big rise in anti-LGBTQ sentiment, particularly from the administration in Washington. Seeing that happen in Washington, we have to SHOW UP! and SPEAK UP! 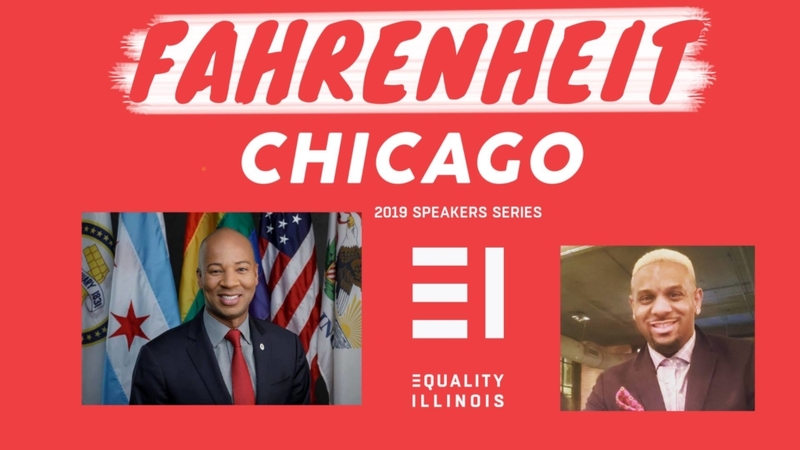 to support our allies and champions in the Illinois State Capitol and make sure that our state continues to demonstrate its values of being fully equal and inclusive. 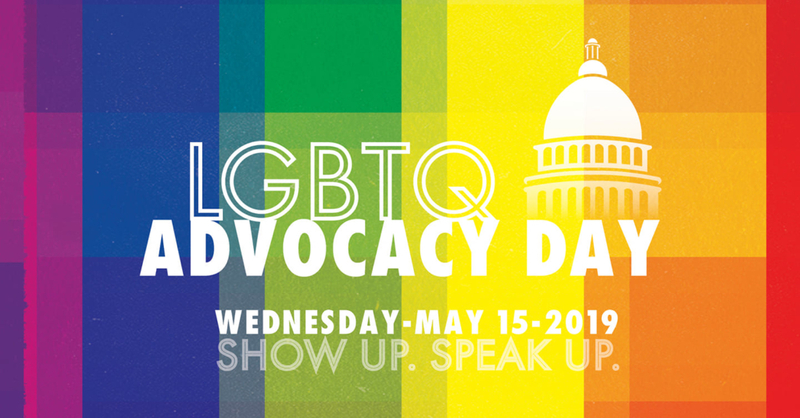 Register for the 2019 LGBTQ Advocacy Day on Wednesday, May 15, 2019! This is a great opportunity to meet with fellow supporters of LGBTQ equality and let your voice be heard on issues that affect us all. Get excited, Chicago! Sunday March 31, 2019 is the most REAL, BEAUTIFUL, and NECESSARY holiday of the year! TRANS DAY OF VISIBILITY 2019! Join us for a special celebration in honor of International Trans Day of Visibility! 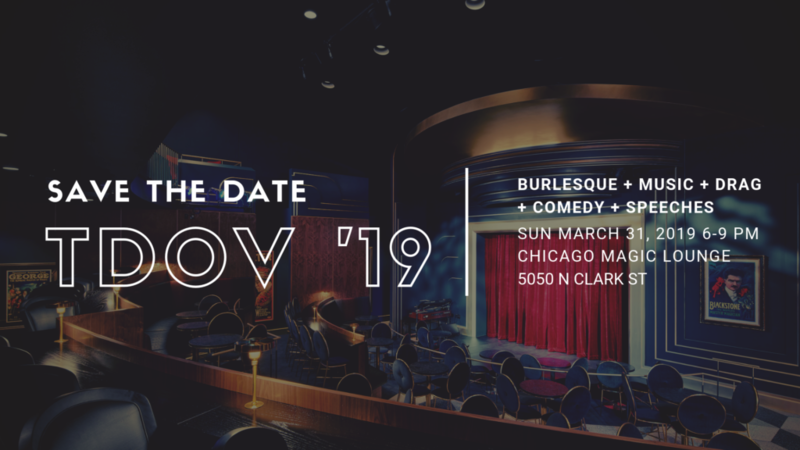 Enjoy an evening of music, drag, comedy, burlesque, spoken word and powerful speeches. The Chicago Therapy Collective is at it again building platforms for Trans/Gender Non-Conforming and QTPOC (Queer and Trans People of Color) artists to share their voices, sounds, movement, and truths. 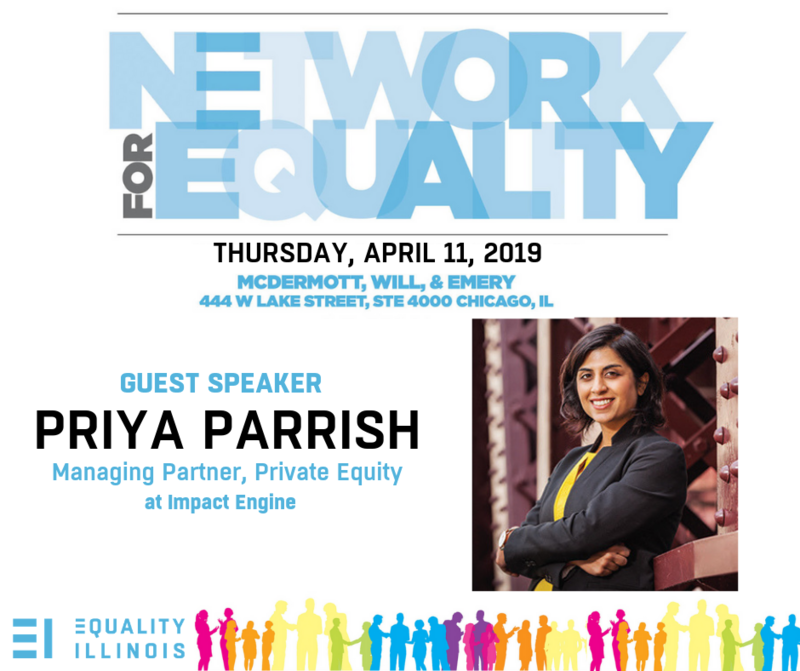 Equality Illinois is pleased to have Priya Parrish, serve as the guest speaker at next month’s Network for Equality! Priya Parrish is a Managing Partner at Impact Engine, a venture capital and private equity investment firm focused on companies that generate positive outcomes in education, health, economic empowerment, and environmental sustainability. Prior to joining Impact Engine, she served as Chief Investment Officer at Schwartz Capital Group, a single-family office investing across global markets. Previously, Priya was Strategy Head at Aurora Investment Management, a multi-billion-dollar manager of hedge fund portfolios, and managed product development of investment products that incorporated environmental, social and governance factors at Northern Trust Asset Management and KLD Research & Analytics. Priya currently serves as Impact Investor in Residence at the University of Chicago Booth School of Business, where she teaches and mentors students about impact investing strategies. She holds a Bachelor of Science in Business Management from Babson College and an MBA from the University of Chicago Booth School of Business. Throughout her career, Parrish has advanced workplace equality by advocating for diverse candidates and mentoring young leaders with diverse backgrounds. She volunteers with Girls Who Invest, a group that advocates for gender diversity in investing. Parrish has been involved in South Asian LGBTQ advocacy work through Trikone Chicago, which supports queer South Asians and their families, friends and allies.